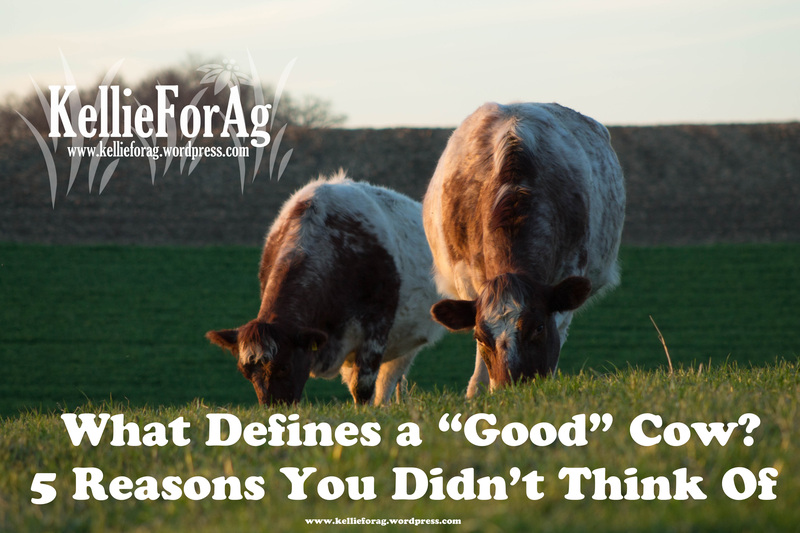 When you talk to a cattle farmer he/she will more than likely tell you about their best cow. Their good cow. Well what does that mean? Does she pick up her messes on the farm? Does she play nice with the other cows? What defines her as a good cow? Let me do some explaining. First off, cows on the farm aren’t pets. They are an investment. We invest a lot of time, money, and effort into their health and well being. Why? Because if we don’t, they don’t produce, and if they don’t produce we don’t make a living. It sounds harsh, but that is the life of a cattle farmer. So when we’re talking about a ‘good’ cow we aren’t talking about her personality. 3.) She maintains a nice figure throughout the year. Some cows like to eat. A lot. Some cows are better at portion control. We prefer the ones that are better at portion control because their health and fertility seem to be better. They are using their food more efficiently and costing us less money to feed them. Cattle farmers use a system called ‘body scoring’. This is a way to see judge how their cows are doing physically. 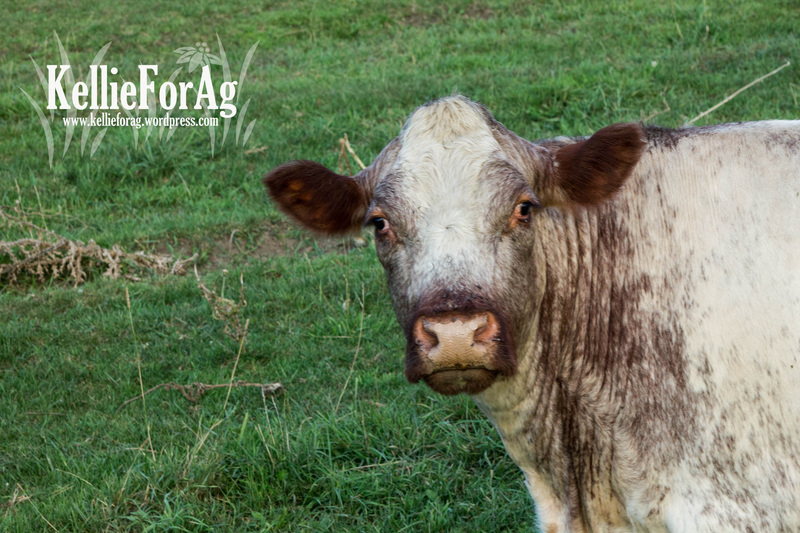 Read more about how to do a body score and what farmer’s are looking for here: https://pubs.ext.vt.edu/400/400-795/400-795.html REMINDER: Beef cattle and Dairy cattle are completely different breeds with different body structures. This is for BEEF cattle. 5.) She is a good momma. 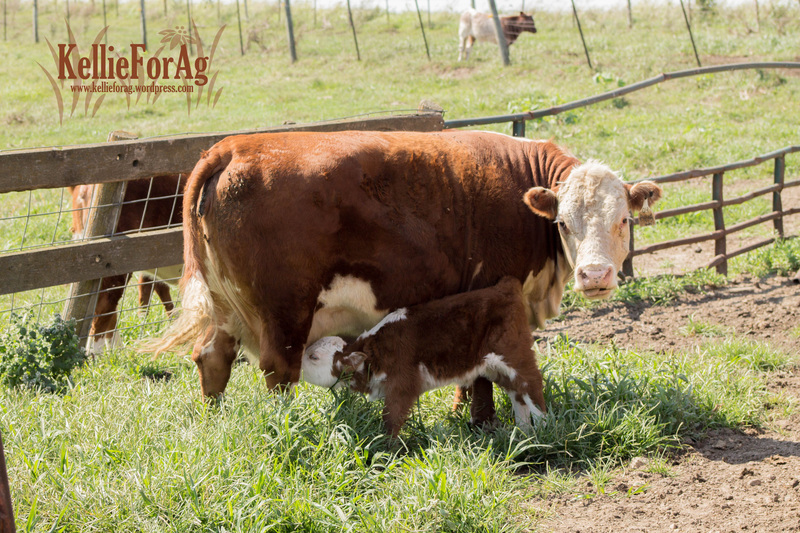 She takes care of her calf, gives it the best life possible, and produces a lot of milk so that the calf can grow to be big and healthy. This is essential to being a good momma. She needs to keep that baby alive, healthy, and safe. These are just five HUGE things that define a cow as a good cow. It takes a lot to ‘earn your keep’ as a cow on the farm, but many pass the test. Remember they don’t have to have all of these traits. Sometimes her mothering ability will make up for her lack of breeding ‘back as fast as we’d like’ or her temperament will make up for her ‘bigger than we’d like’ udder. No cow is perfect. We understand that. Just like some people like to eat more than others — it’s incredible! Cows are an incredible species!